The Original Founding Fathers | Papyrus Watch - Exposing the overuse of the Papyrus font. Well yours, not mine. I'm from Canada where they got confused about villages and countries and that's how we were named, but that matters not. 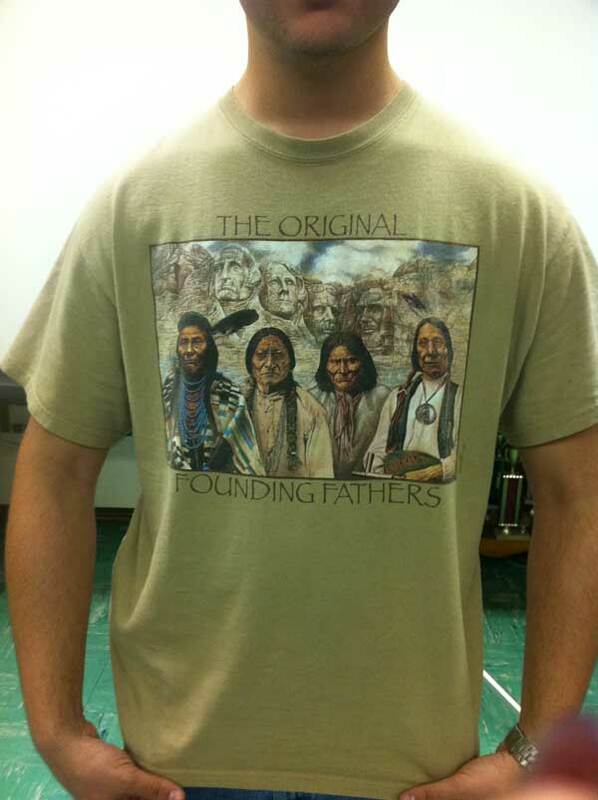 I'm not quote sure who those dudes are, or if the guy in that pic is who sent this, if he now owns that shirt, or what. It's a post full of confusion.